The NetApp X477A-R6 is a 4TB 7.2k RPM 6Gbps NL-SAS hard drive for the NetApp DS4246 disk shelf for NetApp storage systems. All NetApp hard drives sold by SPS Pros are previously used, and backed by a 60 day warranty against defects. Same day, expedited, and international shipping are available! The NetApp X477A-R6 4TB 7.2k RPM 6Gbps NL-SAS HDD is also known by part numbers 108-00315, SP-477A-R6, HUS724040ALS640, and others listed below. 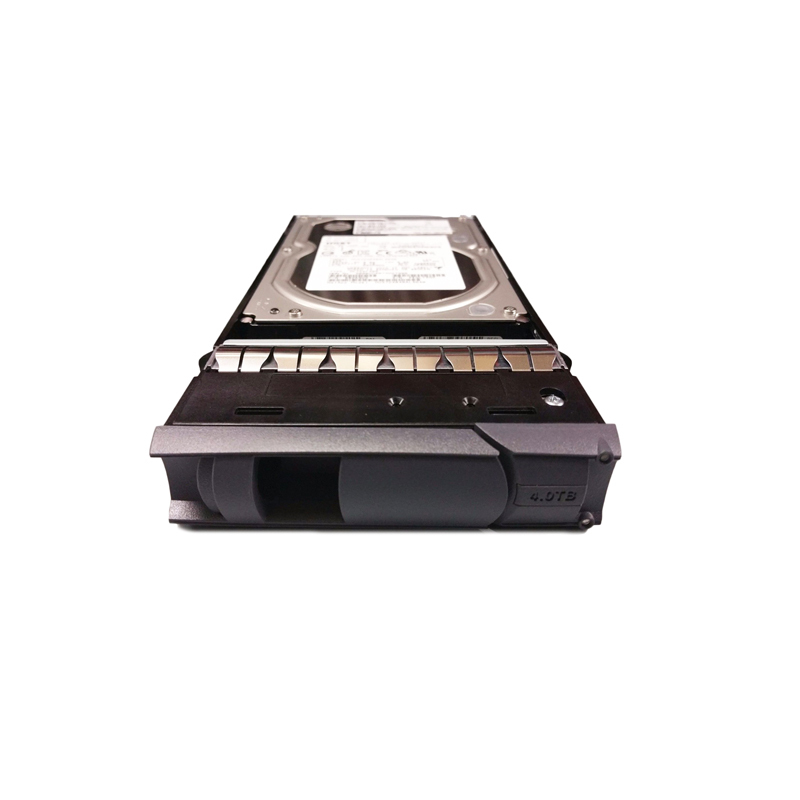 NetApp NL-SAS HDD with part numbers X477A-R6, 108-00315, SP-477A-R6, and HUS724040ALS640 is best suited for higher-capacity environments to help realize cost and capacity benefits. Sequential access applications have a tendency to maximize any caching advantages of the storage system, and take advantage of the higher density NL-SAS hard disk drives. In these applications, the speed at which the drive can transfer data from the platter has the greatest effect on overall performance. Thus, medium-to-large block and sequential I/O applications can reap the greatest benefits from the drive’s higher area-bit densities.